Dr. Caroline J. Plamondon is a seasoned plastic surgeon who specializes in cosmetic and plastic surgery for the face, breasts, and body in Providence, RI. She is the owner and director of Caroline J. Plamondon, M.D. 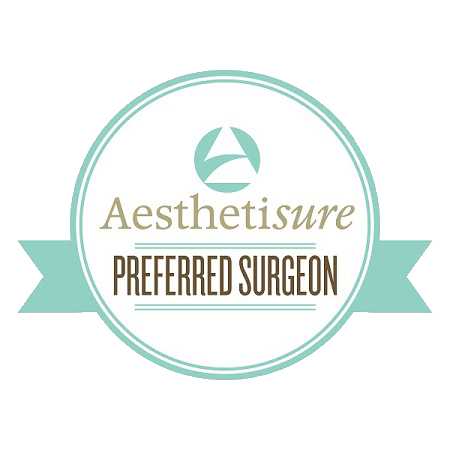 Cosmetic and Reconstructive Plastic Surgery and is board certified by the America Board of Plastic Surgery. She has been in practice for over 20 years and utilizes advanced techniques and technology to provide the most natural-looking results. She is passionate about working with local men and women to help them obtain their cosmetic goals and loves seeing her clients regain their self-confidence. The comfort and care of her patients is her greatest priority. As a cosmetic professional, Dr. Plamondon is highly trained and experienced in performing a wide variety of procedures. Some of her top surgeries include breast augmentation, breast lifts, tummy tucks, and mommy makeovers. She is also skilled in performing nonsurgical treatments, such as microneedling, PRP therapy, and chemical peels. In addition, she offers a long list of injectables, including BOTOX, Xeomin, Juvéderm, Restylane, Belotero, and more. Dr. Plamondon completed her undergraduate education at Concordia University in Montreal, Quebec Canada and continued her education at the University of Montreal. After graduating from medical school, she served her medical internship and residency at the University of Montreal affiliated hospitals. After she completed her residency, she completed a fellowship in Paris, France and a fellowship at the University of North Carolina affiliated Charlotte Plastic Surgery Inc., NC. From there, she worked as Assistant clinical Professor at Brown University in Providence, RI for 9 years while running her own private Plastic Surgery practice. Dr. Plamondon is an award-winning board-certified plastic surgeon who is known for her artistic eye, extensive expertise, and stunning outcomes.